Have you been studying English for some time now, but find it difficult to stay motivated? If you’re losing focus and patience with the language, maybe it’s time to introduce more music into you studies, and what better band to choose than The Beatles. Now, more than sixty years after the band was formed, the Beatles are still very popular amongst all generations and have been acclaimed as the most commercially successful band in the history of music. Why are The Beatles such a good choice of music to help your English? 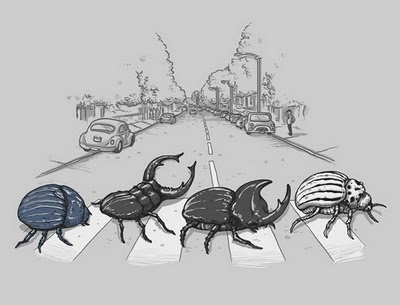 Well, during their career, The Beatles changed and evolved a lot. This change didn’t just influence their style, but also the complexity of their lyrics. From the simple lyrics of their first single “Love Me Do,” to some of their deeper and more socially involved lyrics, in songs such as “let It Be,” the vocabulary changes drastically. Listening to the Beatles will give you a more vast range of English vocabulary, increase your listening skills immensely and open your minds to this cultural phenomenon that was, or rather, is The Beatles. 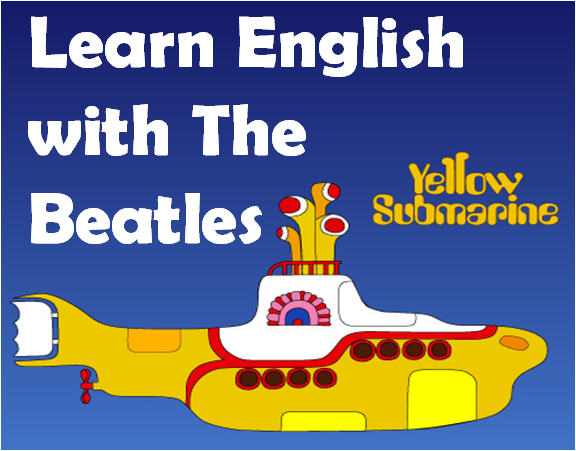 In this article, you’re going to go on an English adventure in a yellow submarine. You’re going to pick up some new vocabulary and you’re going to get some grammar tips from the lyrics. Let’s start your Beatles English lesson here. What does the name the Beatles mean? Os Besouros right? Wrong, the word beat means bater, and the conjugation stays the same- beat/beat/beat. 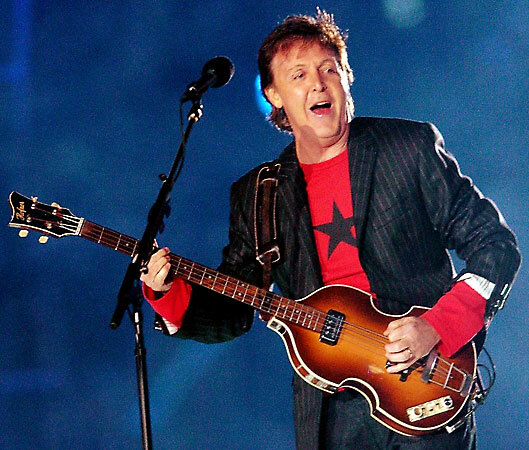 The band name, The Beatles, is used in the past participle which would translate to, Os Batidas in the musical sense. The Yellow Submarine, since its release in 1969, has been one of the most famous songs in the world, they even made an animated movie about it. I’m sure most of you a familiar with the song and at least know the chorus, but can you sing the whole song? Let’s take a look at the video and the lyrics verse by verse. In this first verse we see the use of the passive voice, “Where I was born.” This is used when we want to put more focus on the action (the verb) and not on who or what did the action (subject). Who gave birth to you? Your mother obviously. 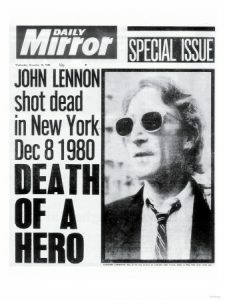 John lennon was murdered! The focus is on the fact that he was murdered, not who murdered him. New Beatles album has been released! Who released the album? That’s not important. Over 1 million records sold in 2 weeks! Who sold the records? The structure of the passive voice is quite simple as you will see below. Remember, the main verb is always in its past participle form. Check the irregular verbs here. Most of you are probably familiar and know how to use a lot of the more common prepositions, for example, in/on/at. But, in English there are a large range of prepositions that are used just as frequently but tend to get ignored or forgotten easily, beneath is a good example of this. Here is a list of some of these prepositions, check to see if you know how to use them all. The employees were all on board when the manager suggested they take the day off. If you want to go to see the Beatles cover band play tonight I’m on board. To learn other meanings and expressions with the word EASE, click on this link. Yellow submarine, yellow submarine… as you can see, this song really gets stuck in your head, even 40 years after it was first released and we’re still singing it. Like I have just done with the song “Yellow submarine,” you can do the same with any other song, be it The Beatles or another band. Find the lyrics to some of your favorite songs and dissect the lyrics word for word. Also, don’t forget the importance of singing along with the music, as this helps you learn the phonetic structure of the language. If you would like to suggest a band or song to be featured in one of our articles, please contact us at the Real Life English facebook page. If you aren’t already part of our international community don’t miss out on this opportunity to have constant contact with English speakers from all over the world for free. This class is very good! I love using music in class. But I really don’t like the Beatles and I’ve found that many, many of my students don’t either. They feel it’s very much of another generation. Imagine when you were a teenager and your teacher asked you to listen to a song from 60 years earlier. You would have laughed and thought them so old fashioned! In my experience teachers tend to use music which comes from their own generation but this goes against the one of the basic tenets of teaching: keeping the students interested. So I’d like to suggest that before a music lesson a decent Needs Analysis takes place and in it the class says what kind of music they like. Almost certainly it won’t include the Beatles! Great! 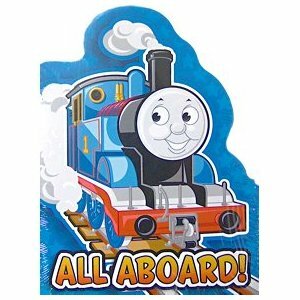 and such a coincidence does the voice for Thomas the Train cartoon? Ringo! I've learned a lot 😉 thanks u and keep it up! I want to learn more! Very thoughtful and extensive lesson ideas!! I love it! !